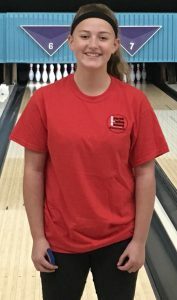 Class of 2018-2019 | Is Bowling Your Career Choice? 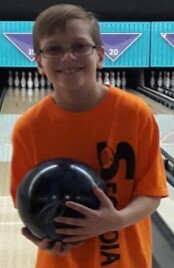 The Henson Bowling Academy has selected its second class of a fine group of youth bowlers who have already demonstrated expertise on the lanes. This hand-picked group has been chosen for several reasons. First and foremost, they all have a very strong desire to compete at the highest levels of collegiate and/or professional bowling. The role of the Academy is to develop them into the players they envision themselves to be. Each one of them possesses a strong set of commendable personal characteristics such as good sportsmanship, honesty, and poise as well as a healthy work ethic which is required to be successful in this program and beyond.